PowerStroke makes the PowerPod even better! 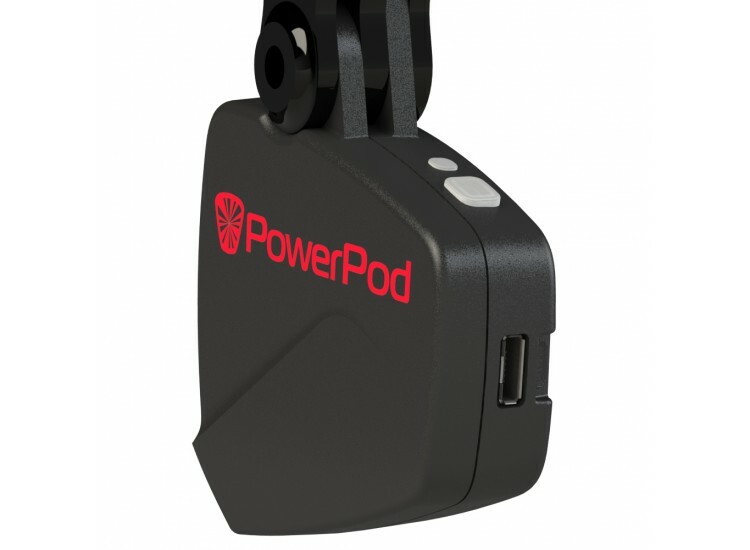 The PowerPod power meter with PowerStroke Upgrade isn’t your ordinary power meter. 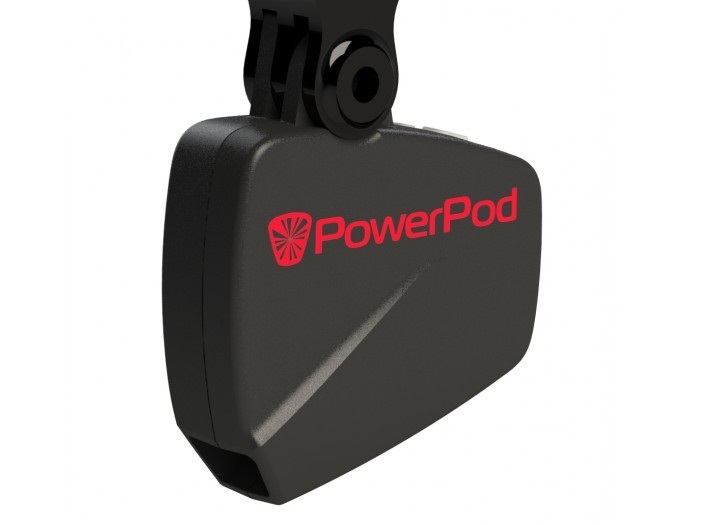 Unlike more traditional power meters that attach to your drivetrain (crank, crank arm or hubs) or pedals and measure your power using strain gauges, the PowerPod power meter attaches to your handlebars and measures your power through wind measurement. 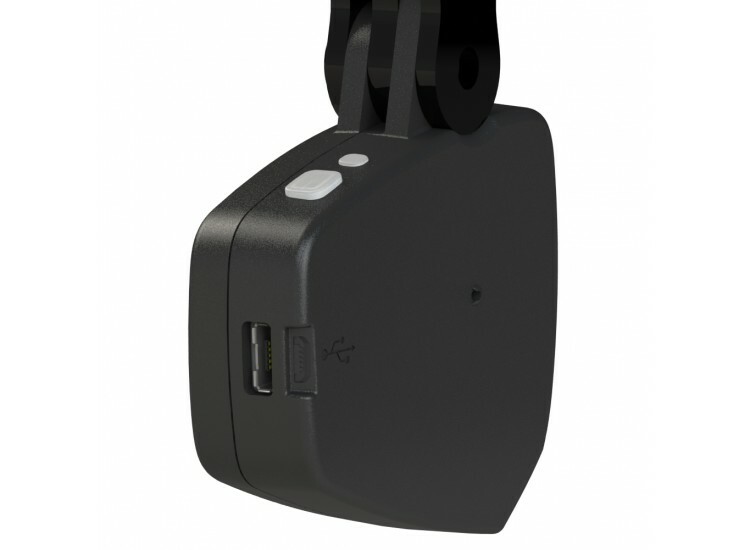 More specifically, the PowerPod uses an accelerometer, a wind pressure sensor, an elevation sensor and a speed sensor – all to measure your power. NOTE: Requires ANT+ speed or speed/cadence sensor. 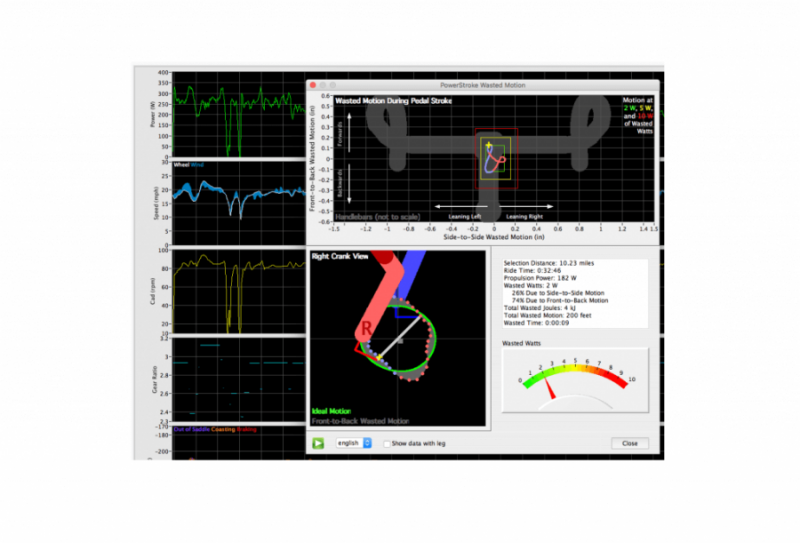 When you purchase the PowerPod, you get access to PowerPod’s free Isaac software – through which you can analyze your power data in order to help you get the most out of your training. In addition to the free Isaac software application, PowerPod offers PowerStroke, an upgraded software package. Many of you are probably familiar with left/right power measurement, a feature many direct force power meter manufacturers are adding to their meters. Well, PowerStroke takes this analysis much further. In addition to analyzing left/right data, PowerStroke allows you to analyze your entire pedal stroke in great detail. Specifically, PowerStroke can analyze which areas of the pedal stroke your power comes from, provide measurement of front-to-back, side-to-side, and left/right wobble motion of the bicycle and determine things such as Wasted Watts, Wasted Motion, and Wasted Time caused by wobbling. PowerStroke records data at 16 times per second and at each 10 degrees of a pedal stroke. 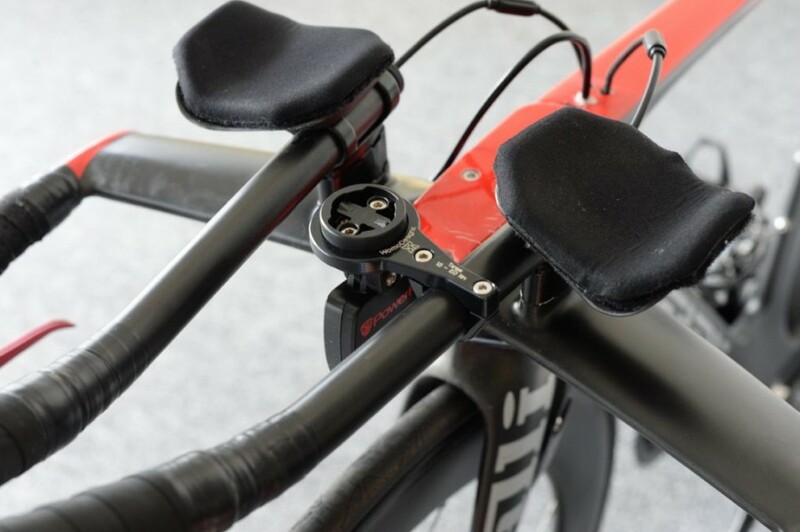 With this data, you can experiment with changes to your pedal motion, bike position and bike fit in order to improve your riding efficiency – and therefore your power and speed. Note that you can purchase PowerStoke at anytime for $99, however when you buy the PowerPod with PowerStroke Upgrade together, you save $25. 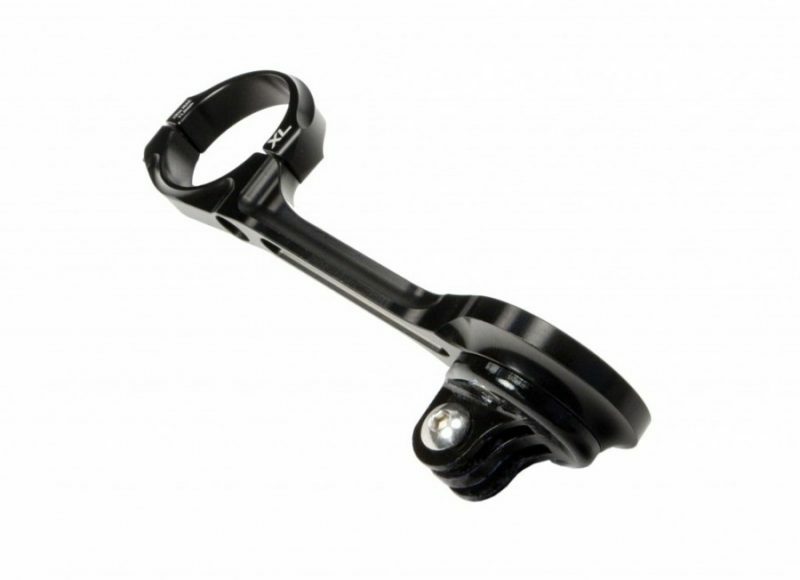 The PowerPod with PowerStroke is compatible with any bike that has round, 31.8 mm handlebars. The Pod is exactly what I needed for my bikes. At first, the low cost and alternate measurement technology, gave me pause. After watching many you tube review videos, and with guidance from PMC, I decided to take a chance on this power meter. It was my only realistic choice because I refuse to give up speed play pedals or my hot wheels (disc). The cranks won’t move easily between 3 bikes. I need data consistency rather than accuracy to an external reference value. Pleasant surprise. The pod prints watts that are very close to my previous numbers using different equipment. The install and pairing were easy after I discovered the velocomp you tube video titled calibration ride. Activation is quick. When I want to ride, I spin the crank to wake it up … and I’m gone. It plays well with my Garmin FR 920 XT which I use for a bike computer. Have yet to try the PowerStroke or adding additional bike profiles. I expect no problems. Pod should work on my indoor trainer as well. What more could one want! PMC helped me select the correct options. I have everything I need and nothing excessive. The PMC people can guide one to the optimum meter. The pod is a perfect fit for me. Hi Rio. Thanks for the GREAT review! We agree. When set up and calibrated correctly, the PowerPod Power Meter with PowerStroke is an amazing device. We hope you continue to enjoy it and we’re here if you need anything else.